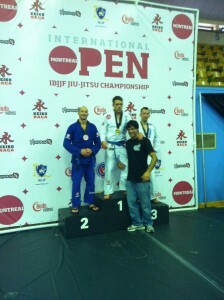 Eric Parker, Blue Belt, traveled to Montreal Canada on 9/4/11 to participate in the IBJJF Montreal International. 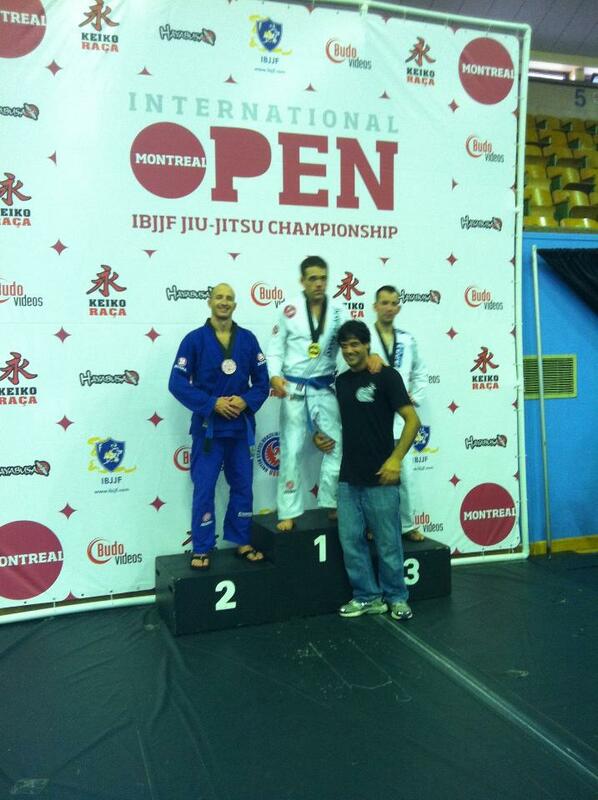 He brought back some hardware from his trip as he took a silver medal in his division. Watch his semi-final and his final matches below. Brett Gruber returned to the cage last night at NAAFS Proving Grounds in Streetsboro Ohio, after a 7 month layoff. His last fight was a tough decision loss in the 2010 NAAFS Bantamweight Amateur Championship finals. Brett took on a tough experienced Nate “The Robot” Mango (12-6) in a featured bout. Brett took care of business rather quickly. 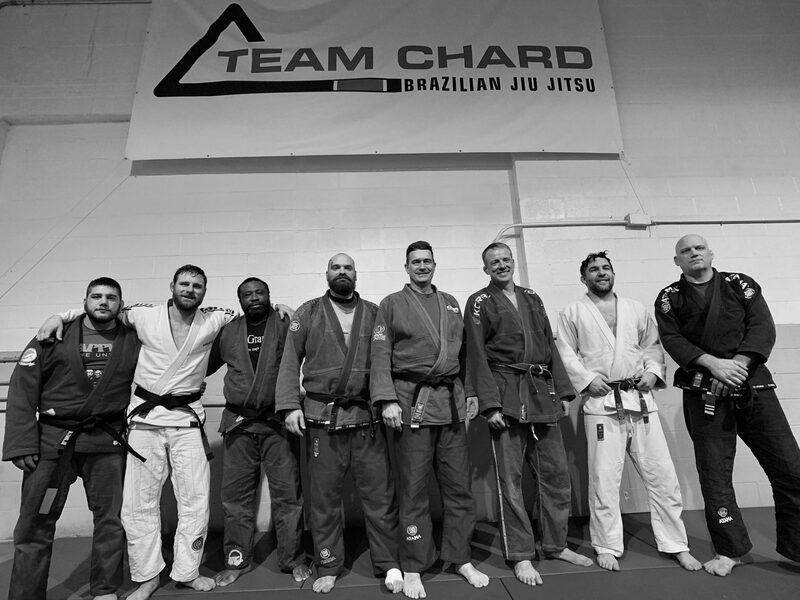 He countered a take down from Mango and secured a guillotine choke from the guard, which he then reversed to the full mount. He secured the tap out in 1:30 in the first round. Now at 5-3, Brett is going to turn his focus on pursuing a professional MMA career with a pro debut, hopefully, by the end of the year. Derek Schultz, also on the card last night, lost a controversial unanimous decision. 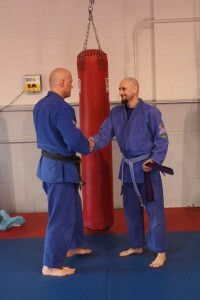 While the first round went to his opponent, Derek established effective cage control and was the dominant grappler in rounds 2 and 3 which many believed to be the difference. The judges however disagreed and appeared to have scored round 2 differently (he clearly won round 3 and almost secured a submission.) Regardless, he fought with determination from wire to wire and will also be back by the end of the year.